Register here to download Syngenta’s latest research report and for updates on Syngenta’s initiatives. Having problems registering or downloading? Contact us at [email protected] and we’ll be in touch. Through supporting Europe wide communications we encourage more clubs to participate and benefit from improving their reputation, raising their profile, unlocking cost-savings and efficiency, enhancing product and increasing external investment. 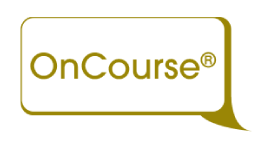 OnCourse is a free online programme that guides clubs with relevant and practical ideas to get more from sustainability. It provides a platform to proudly and confidently promote the excellent work that clubs are doing.